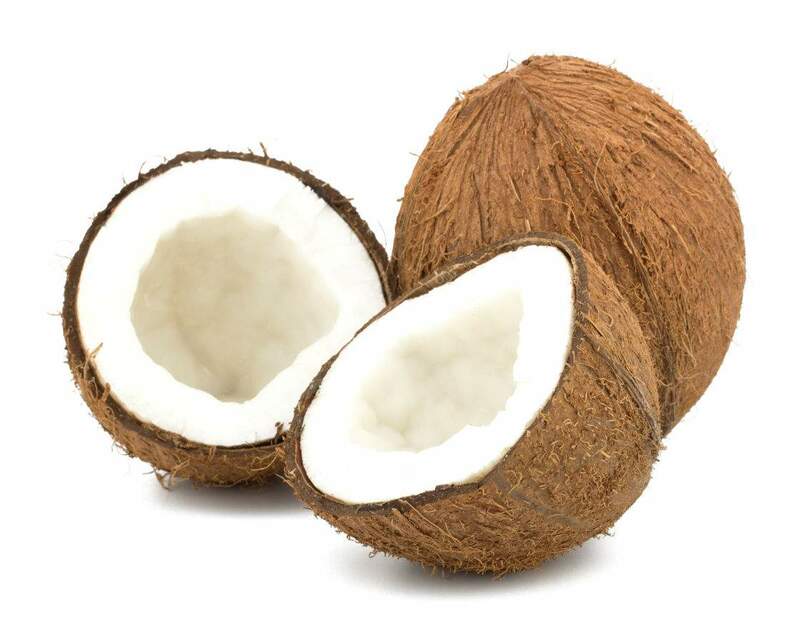 Coconut is highly nutritious and rich in fiber, vitamins, and minerals. It is classified as a “functional food” because it provides many health benefits beyond its nutritional content. This easy recipes gives you all its benefits together with healthy protein from chicken. In shallow dish, mix olive oil and orange juice, add pepper and salt. Serve along side steamed broccoli or vegetable of choice, and steamed brown rice. choose suitable tongs and roll marinated chicken breasts in orange-juice mixture. 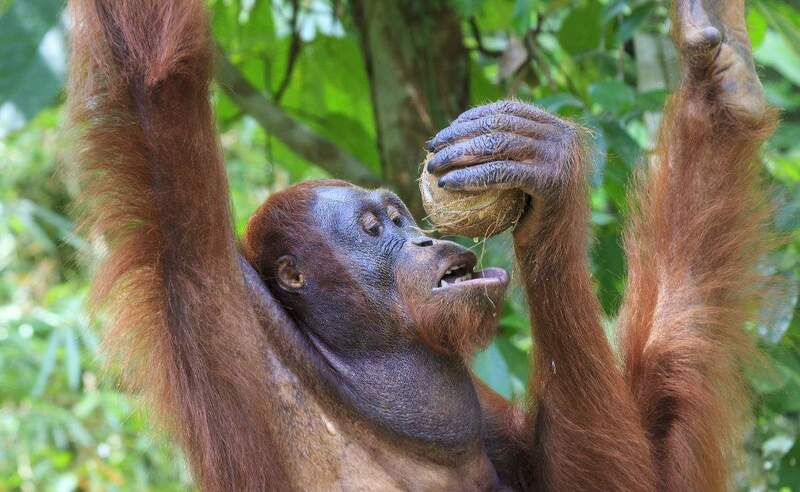 Go figure: Did you know coconuts are a favourite food of many monkeys and apes? But how do they crack open the fruit’s thick skin? 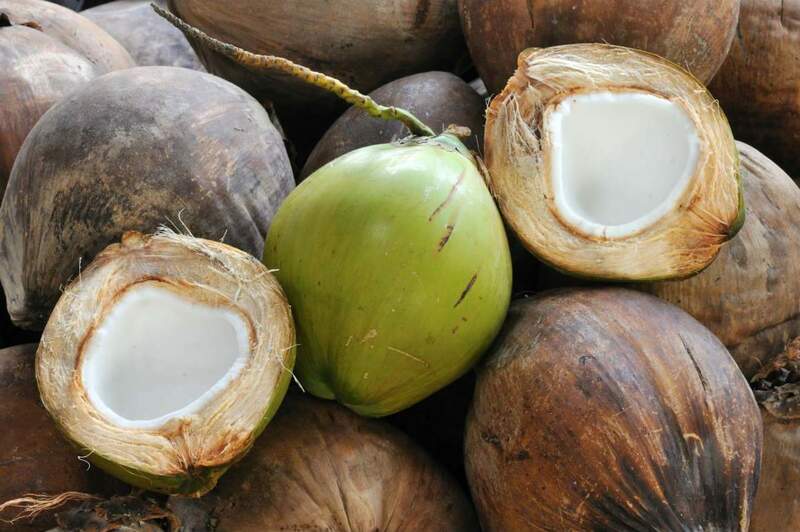 Go figure: Want to know how to grow your own coconut tree?